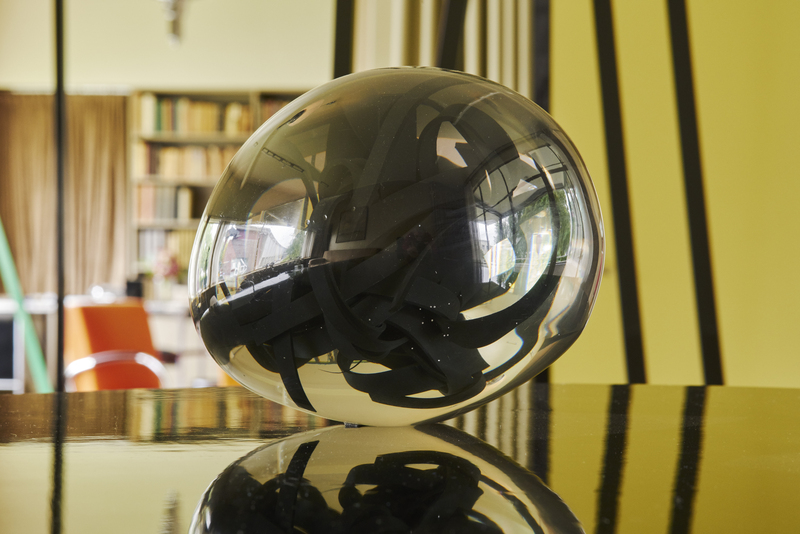 From 12 June 2016 Irish artist Eva Rothschild will present work commissioned by Het Nieuwe Instituut that reacts to the status of Sonneveld House as a museum house. 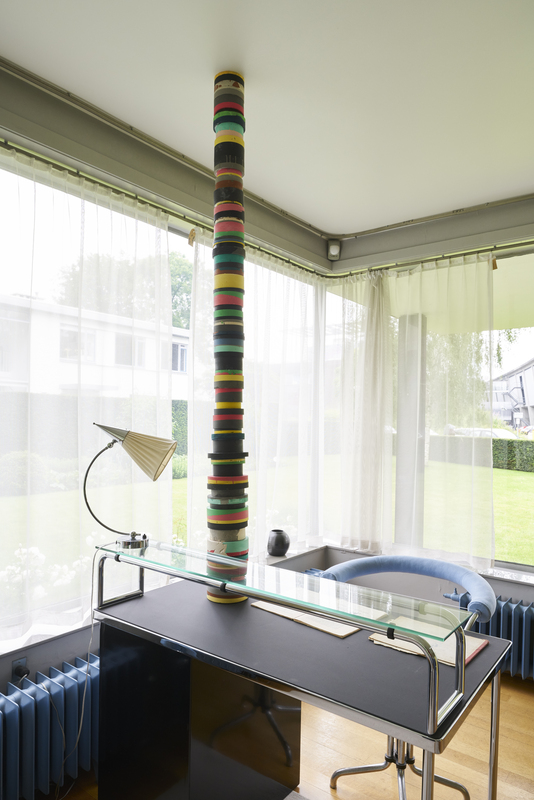 Sonneveld House is one of the best-preserved houses in the Dutch Functionalist style. 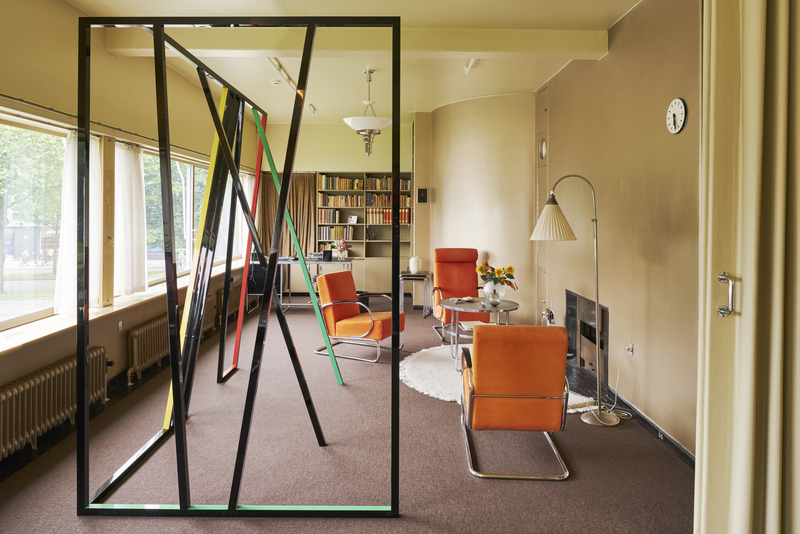 The villa was designed in 1933 by architecture firm Brinkman and Van der Vlugt for Albertus Sonneveld, a director of the Van Nelle Factory. 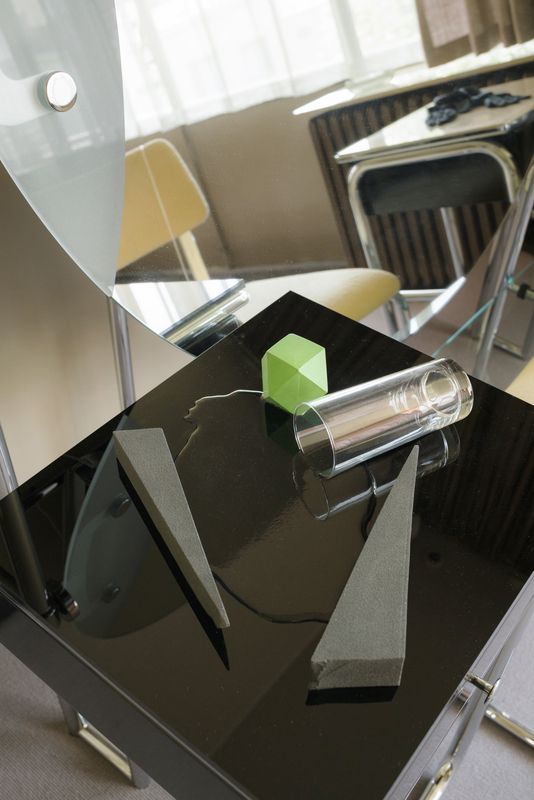 From time to time Het Nieuwe Instituut invites an artist, designer or architect to make a site specific installation. 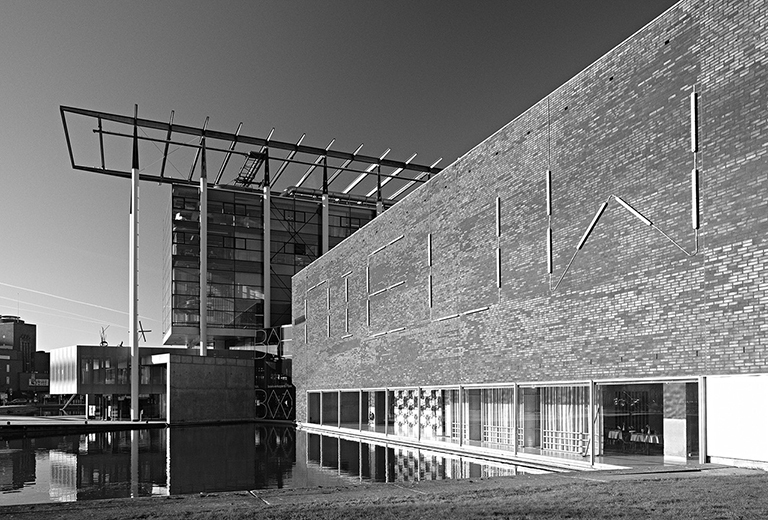 Designer Richard Hutten and interior and landscape architect Petra Blaisse previously made work for Sonneveld House. 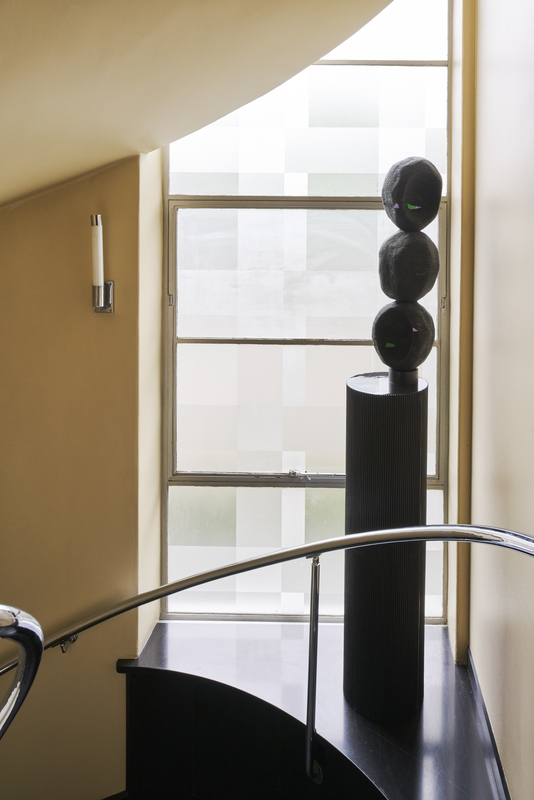 The confrontation with contemporary art and design sets the carefully restored monument in a contemporary context.